Many Filipinos consider Japan as one of their top foreign destinations because of the country’s beautiful natural sceneries, delicious cuisine, historic castles, shrines, and temples, and warm and friendly people. And, because Japan has relaxed the visa requirements for Philippine passport holders in 2018, more and more are choosing to spend their holidays there. According to a 2018 news report, since 2012, Filipino tourist numbers to Japan have increased by 20%. This growth, as described by the Tokyo Convention and Visitors Bureau, was “too difficult to ignore” and an impressive progress in the Southeast Asian market. In 2017, Japan welcomed about 28.7 million international tourists, and among them, more than 424,000 were from the Philippines, with the majority visiting Tokyo and many doing the golden route of Tokyo-Osaka-Kyoto. 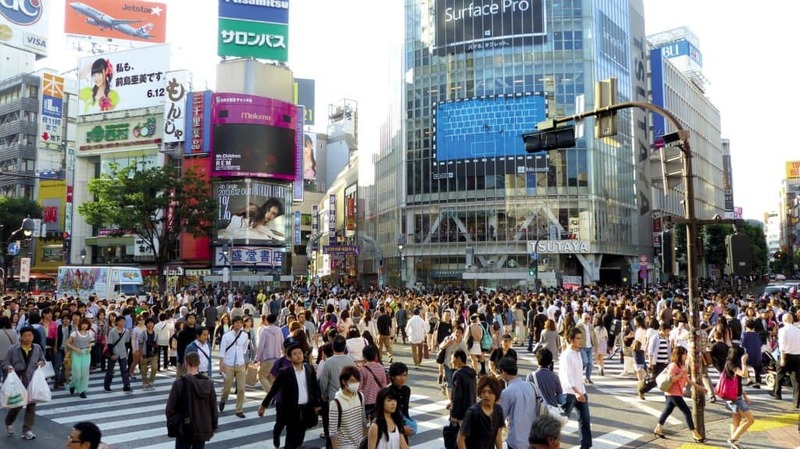 So far, in January of 2019, among the almost 2.7 million foreign visitors to Japan, about 1.3% or 36,000 were Filipinos, a 13.5% increase from the 31,706 visitors recorded in January of 2018. This puts Philippines in the top 2 spot, behind Thailand, of the list of Southeast Asian countries with the most number of visitors to Japan. If you are a Filipino and want to see Japan, you should plan your itinerary now and start looking at flights and hotels. Also, you should get a Japan SIM Card to have a hassle-free and memorable Japan trip. Wherever you are in Japan, whether in popular tourist urban areas like Tokyo and Osaka or in off-the-beaten-path towns like Kagoshima and Takayama, a Japan SIM Card can give you high-speed internet connection any time of the day. On long bus rides or while waiting for your train, you can easily access your social media accounts, check your e-mails, and browse different websites to pass the time. If you need directions to your hotel or to the nearest ATM or convenience store, you can use different navigation apps to give you the assistance that you need. If you cannot read Japanese texts, signs, and menus, you can use translation apps and online dictionaries to help you out. To get your own Japan SIM Card, you can place an order through Japan SIM Card Geek. 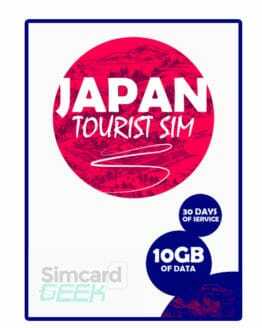 With a variety of SIM cards to choose from, SIM Card Geek can give you the right kind of Japan SIM Card that can make your Japan trip a lot more fun and enjoyable. 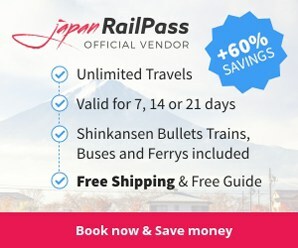 You only need your laptop or phone with internet connection to buy a Japan SIM Card through SIM Card Geek. On the SIM Card Geek homepage, you will find the different Japan SIM Card products that they have, and completing the order process should only take a few minutes. 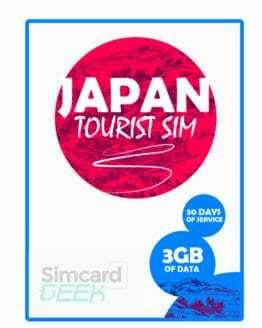 SIM Card Geek has several different Japan SIM Card offers that suit all types of travelers to Japan. There are SIM cards for long-term visitors, short-term visitors, heavy data users, and light data users. Therefore, you can freely select a plan that you think is the most appropriate for your length of stay and data needs in Japan. If you buy a Japan SIM Card through SIM Card Geek, you do not have to pay extra for shipping to the Philippines. 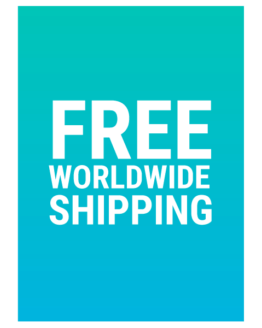 Once you place an order for a Japan SIM Card, you can avail of free shipping not only to your provided address in the Philippines but also to many other locations around the world. Go to the SIM Card Geek website: https://www.simcardgeek.com/. On the homepage, pick the Japan SIM Card plan that you want to purchase. You can click on each one of them to find out more information, including technical specifications, activation, shipping, and discount offers. 3. Once you have decided on which one to buy, click the “Add to Cart” button, and then the “Proceed to Checkout” button. 4. Fill out the billing form by typing in your name, street address, country, zip code, and so on. 5. Provide your date of arrival to help SIM Card Geek send you a valid Japan SIM Card, as Japanese SIM Cards have short expiration dates. 6. Choose your preferred payment method — credit card or Paypal. 7. 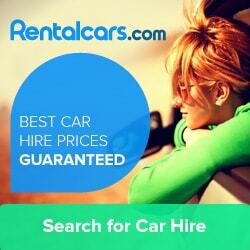 Type in the necessary information to complete your purchase. You’re done! Your own Japan SIM Card should get to you before your date of departure from the Philippines. If you want be up-to-date on SIM Card Geek’s SIM card promos and discount offers, and learn more about their other services, just go to the SIM Card Geek website.